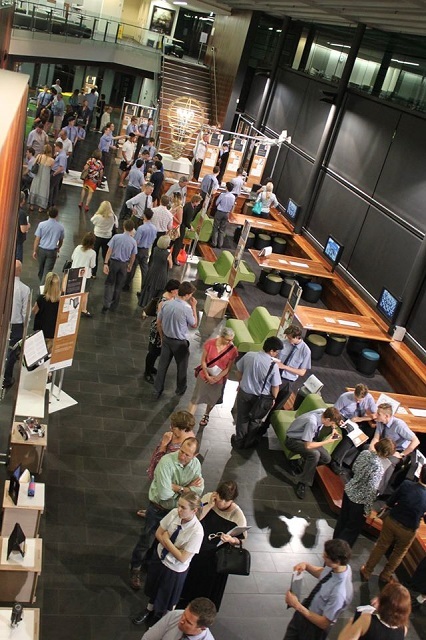 The Lilley Centre’s learning commons have been filled with some fantastic creations for the past two weeks for Brisbane Grammar School’s annual Design and Technology Showcase ‘GLOW Design15’. 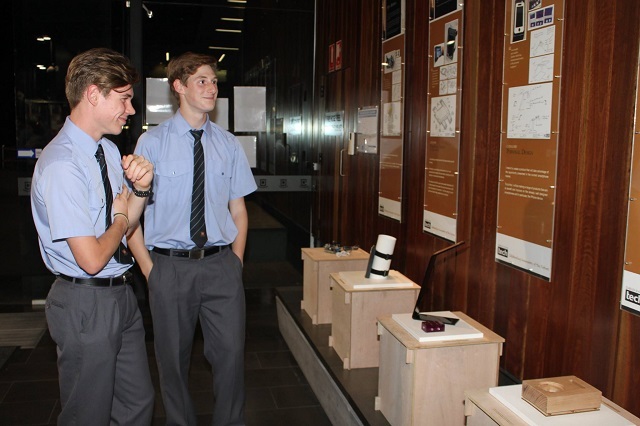 The showcase will run until Friday 16 October and focuses on BGS students’ ability to create, innovate, invent and problem solve. 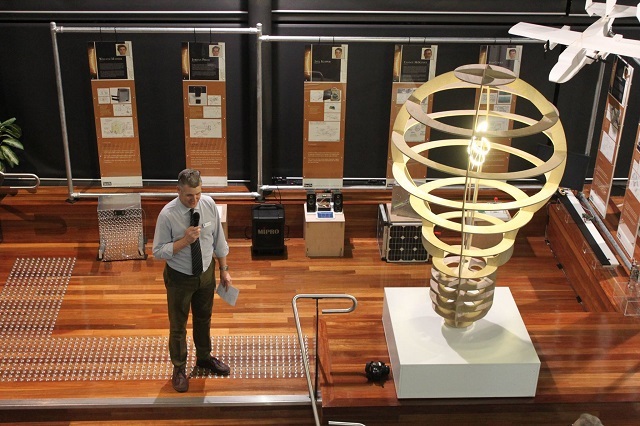 It also celebrates the original thinker, the tinkerer, the doer, the gadget maker, the ideas man and the dreamer. Called GLOW, the theme derives from when a young designer captures that ‘aha’ moment of pure creativity, where two things happen. The first is a twinkling in the eyes that something special has connected in their brains, followed by the overall exuberance or elation that reflects their physical energy. 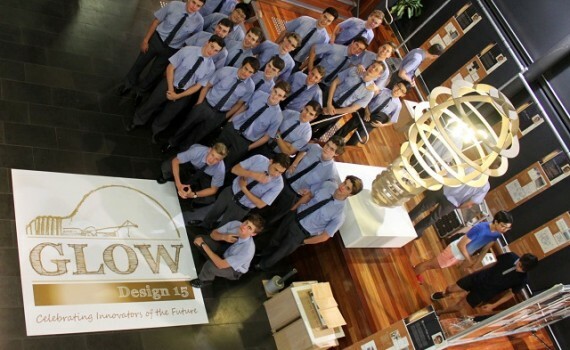 This is called the designers ‘glow’. 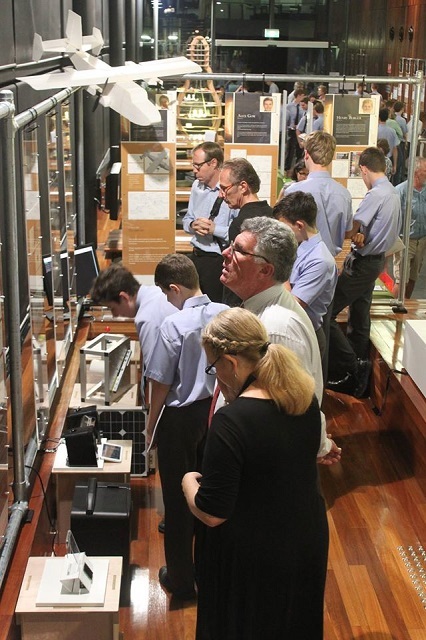 The BGS Design and Technology Department showcases Year 12 students’ work in an annual exhibition, providing them with an opportunity to share their designs with the community and be able to reflect, enact, produce and be reinspired. 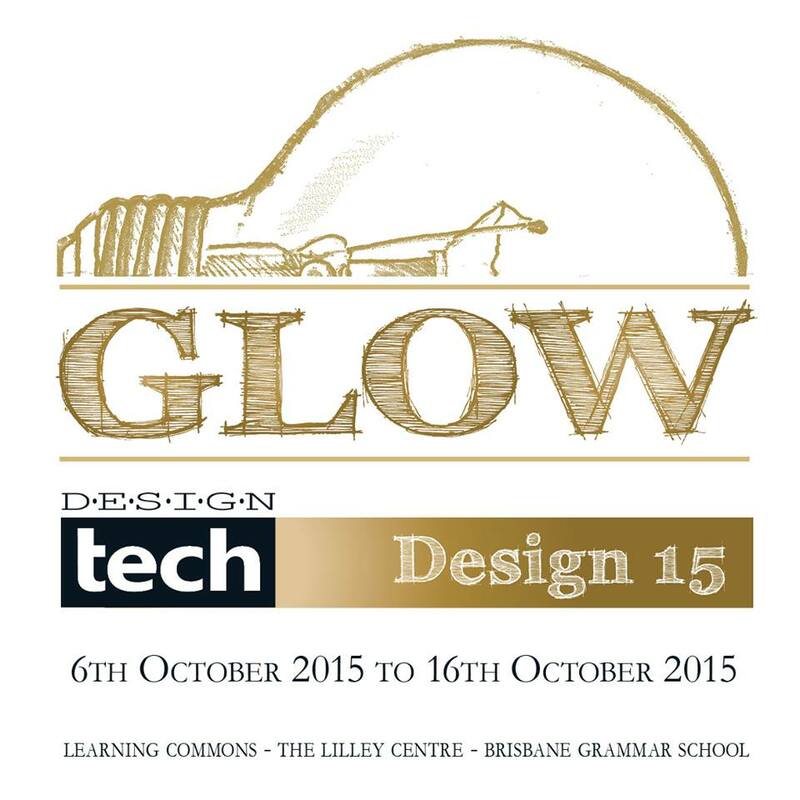 Make time to visit GLOW and be amazed by some of the innovative designs, during school hours until 16 October. 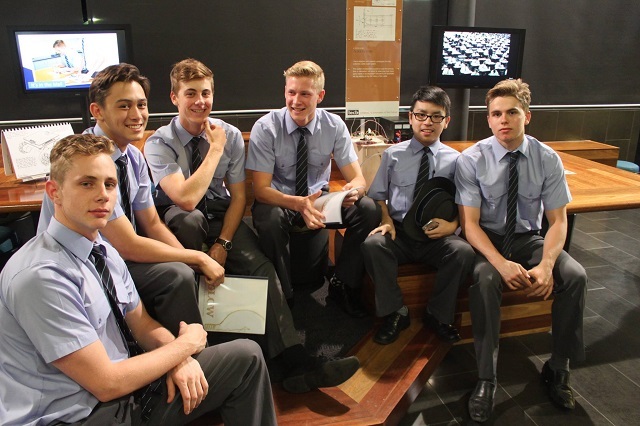 Article taken from the BGS News page.